Alex has worked in public accounting since 2013 having joined Bradley Handrahan Chartered Professional Accountants in 2017. Alex completed the CPA Program, passing the September 2018 Common Final Examination. Alex obtained his Bachelor of Business Administration (Co-operative Education) with an Accounting Certificate from the University of Prince Edward Island in 2012. 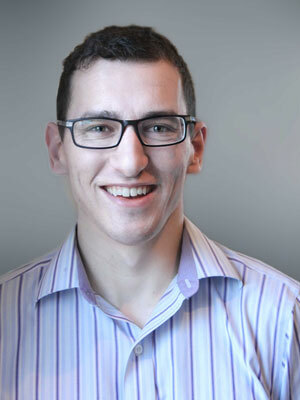 Alex mainly works with clients in the areas of assurance, compilation, taxation and bookkeeping. Alex’s volunteering includes coaching soccer and more recently becoming treasurer at LDAPEI. Alex enjoys participating in local races such as the Bluenose half-marathon with his wife and friends and reading about technology.